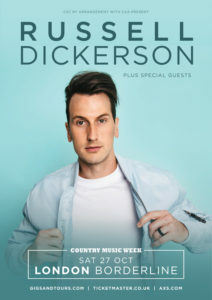 After making his UK debut at Country2Country in London this March, Russell Dickerson has announced that he’ll be returning to the UK this October for an extensive tour! 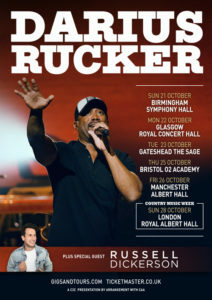 Alongside his own headline show at London’s Borderline on 27th October, Dickerson will support Darius Rucker on his UK tour. Taking in cities from Manchester to Glasgow, including a date at London’s Royal Albert Hall, the tour will run from 21st October to 28th October. Full dates can be found below. 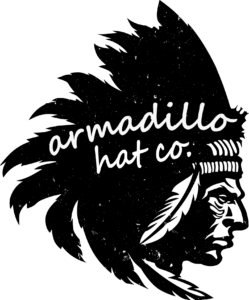 Tickets are on sale now and can be purchased here. CMA Songwriters UK tour announced for October!